ETH price declined sharply and broke the $105 support area against the US Dollar. The pair dived towards the $100 support area and it is currently consolidating losses. Ethereum price declined heavily against the US Dollar and bitcoin. ETH/USD is now at a risk of more losses below the $100 and $958 support levels in the near term. 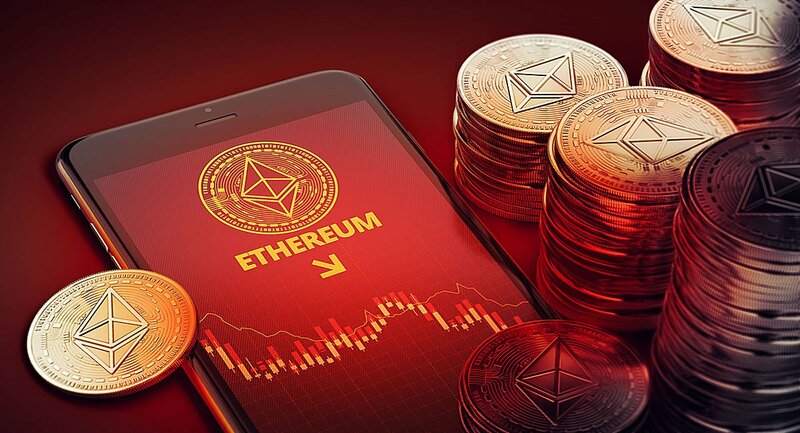 After multiple rejections near the $107 and $108 resistance levels, ETH price declined sharply against the US Dollar. The ETH/USD pair tumbled and broke the $105 and $103 support levels. There was also a close below the $105 level and the 100 hourly simple moving average. The decline was sharp since the price even broke the last swing low near the $102 level. It opened the doors for a test of the 1.236 Fib extension level of the last wave from the $103 swing low. More importantly, there was a break below a major bullish trend line with support at $105 on the hourly chart of ETH/USD. The pair tested the $100 support level, where buyers emerged. At the moment, the price is correcting higher above the $101 level. There was a break above the 23.6% Fib retracement level of the recent decline from the $106 high to $100 low. However, there are many hurdles on the upside near the $103, $104 and $105 levels. The 50% Fib retracement level of the recent decline from the $106 high to $100 low is also near the $103 level. Besides, the previous support near the $105 level might act as a strong resistance for buyers. Looking at the chart, ETH price is clearly under a lot of pressure below the $107 and $105 levels. That’s why there is a risk of more losses below the $100 and $98 supports. Hourly MACD – The MACD for ETH/USD is placed strongly in the bearish zone. Hourly RSI – The RSI for ETH/USD is currently in the oversold zone, with no recovery sign.